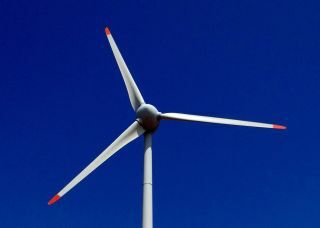 May 12th is National Windmill Day and a great time to check out the 3M and Discovery Education Wind Energy Virtual Lab. Use 21st Century skills as you harness renewable energy. Design, build, and test wind turbines. Choose different locations, blade shapes, and materials to enhance virtual wind turbine creations. Share input/output charts that contain design specs.